As a real estate agent, buyers could come across your desk at any time. Maybe, the buyer saw your headshot and decided to give you a call. Whatever the reason, a buyer has come across your desk. As a real estate agent, it’s important that you do the best you can for clients. However, buyers that come across your desk aren’t yet potential clients. You must first categorize the potential client into a specific category. By categorizing buyers, you can then provide the best possible real estate agent services to that buyer. The three categories of buyers are: hot, warm, and cold. Keep reading for how to know buyers are hot buyers, warm buyers, or cold buyers. The key is to ask questions. You must dig to find exactly where to categorize your buyers. Check out a list of questions to ask that should help you categorize the buyer that reaches out to you. 1. Why do you wish to purchase a home? If there’s a need to purchase a home in a neighborhood where you’re a reputable real estate agent, that makes the buyer a hot lead. This definitely isn’t a hot lead. However, it’s not exactly a cold lead either. You know that this buyer is at least looking. Notice the difference in language between the warm buyer and cold buyer? The warm buyer says that they’re “looking at a few neighborhoods”. The cold buyer says, we’re “thinking of moving.” The cold buyer hasn’t yet decided to move. 2. Do you need to buy as soon as possible? Great answer. This makes the buyer a super-hot lead. Two or three months might seem like a long time. It might not be. Still, this type of answer doesn’t qualify for the hot category. This kind of answer means that the buyer is window shopping. If they find the right deal, they might purchase. The above two questions are the main ones that you must ask buyers to categorize them. 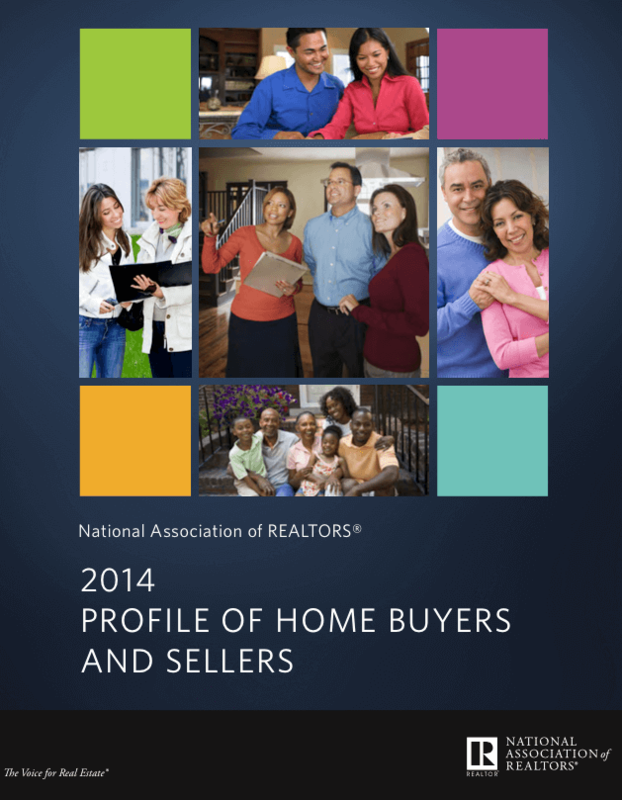 Once you’ve categorized buyers, you should think about how best to provide your services. For hot buyers, you want to move fast. Hot buyers don’t have time to sit around. They must find something that works for them as soon as possible. You can take your time developing a relationship with both warm buyers and cold buyers. You never know? Both warm buyers and cold buyers could become hot buyers sooner than you think.